Freebies, lead magnets, offers, opt-ins, whatever you want to call them…you need one if you want to expand your reach, build your brand presence, grow your email list and/or make more money with your creative business. If you’re reading our blog, I’m pretty sure you want all of those things! Also, you don’t have to be an industry leader or educator to have a lead magnet. We encourage a lot of our 1:1 coaching clients and those in the Jetsetter Academy to create freebies, whether they’re photographers, web designers or educators in the industry. Think about it, how do you think industry leaders get to the top?! I know it can be intimidating, especially if you’re not too fond of the tech side of things. Don’t worry, we’ll help you with that too, at the end of this post. 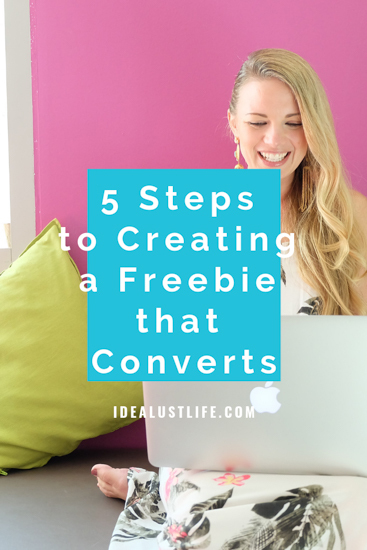 But first, here are our 5 steps to creating a freebie that converts. Goal: Answer a question or solve a problem or pain point your ideal client has. Things to think about: Meet your audience where they’re at. Give them what they want in this lead magnet. (This might not be what you think they want.) Look at the content you already have! What’s already working for you, aka, already helping/educating/adding value for your clients/customers and potential clients/customers? Goal: Communicate clearly, quickly, effectively that you can help/are the answer to their questions/problem. Things to think about: What is your best form of communication? Writing? Video? If it’s a PDF, we recommend sticking to a 5-15 page document. Also, break up your information with color, images, headlines and bullet points. Include a bio page where you can share more about yourself. If it’s a video, we recommend uploading to YouTube and sticking to 2-5 minute videos. There is a fine line between giving too much information (which leaves your audience more overwhelmed than when they started) and not enough have information (which leaves your audience feeling scammed). Find the balance for your audience! But, no matter what type of freebie you create, don’t forget a Call to Action!! Goal: You’ve captured their attention, now we want to keep them as loyal followers (and eventually, turn them into clients/customers!). 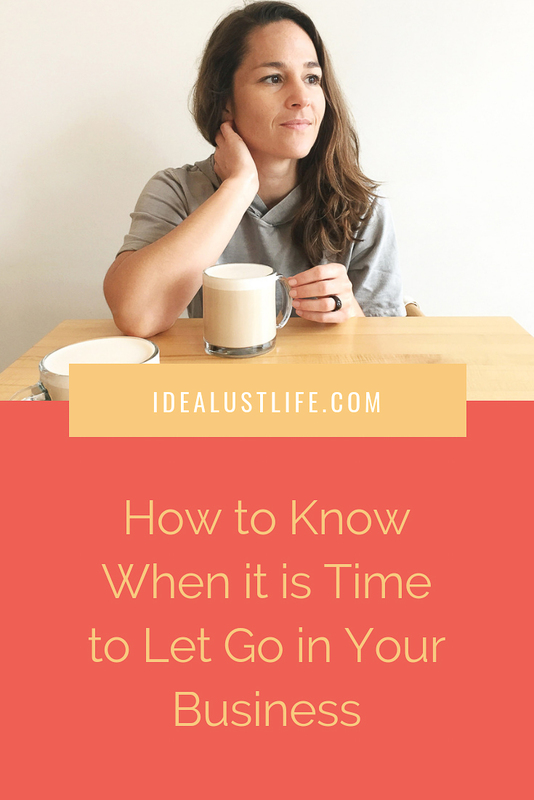 The best way to do this is via your email list or newsletter. Here’s why. Things to think about: Simple and straightforward landing pages convert better than cutesy and clever landing pages. 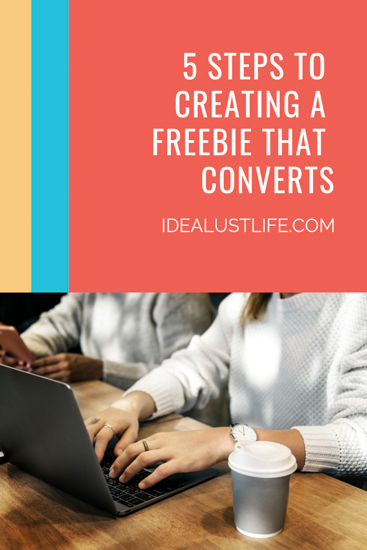 Goal: Get your freebie into the right hands, aka your dream clients/customers. Things to think about: Comb through all the content you already have and link all relevant content to your new and fabulous freebie! You can add CTAs into relevant blog posts; make your current list love you even more by sending this to them; share about your freebie on IG stories; change out your IG bio link so it links to your freebie; or, run FB + IG ads to your freebie. Goal: Guide your audience to the next step in your customer journey. Things to think about: First things first, encourage your new subscriber to consume your freebie! The best way to show them you actually care that they’re a valued person and not just a number is to acknowledge/thank them for being there and walk them through your freebie, making sure they’re making the most of it. 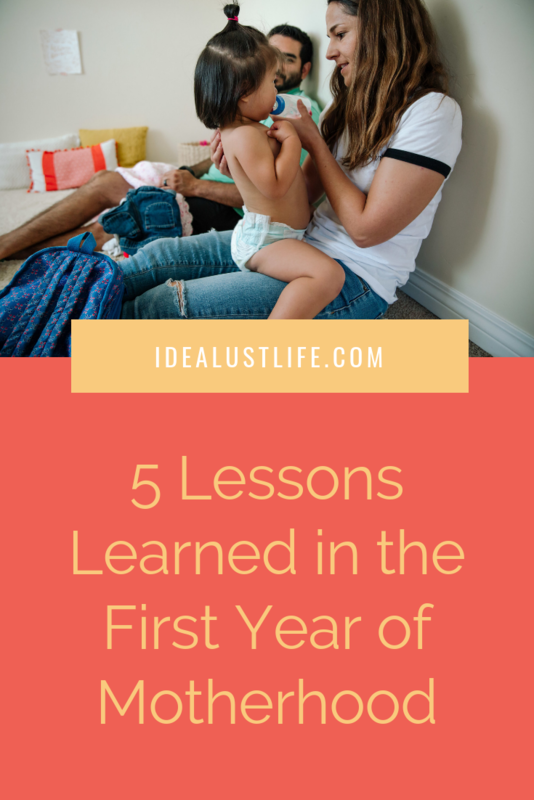 Then, nurture this new relationship by over-delivering and consistently showing up in their inbox and life via content marketing that eventually leads to products or services you have to offer them. If you do it right, it’s a win-win. Why we love it: For those of us who are not designers, Canva makes it easy to find a template you can use as a base, add your content and be on your way without the frustration of trying to learn another program for a quick one-off project like creating your freebie! Clickfunnels makes it super easy for you to create landing pages, sales pages, thank you pages! If you need a page for a specific purpose – Clickfunnels makes it easy for you to make it! Leadpages is another great option to help you create your landing pages! Convertkit is a great option for creating very simple landing pages. Since it also manages your email list, it makes it a one stop shop for collecting their info and following up with an automated email sequence! What it does: Delivers your lead magnet into your new follower’s inbox. Why we love it: It’s probably the cheapest investment you’ll ever make in your business! Ha! Seriously though, it is super cheap until you start delivering A LOT of files! 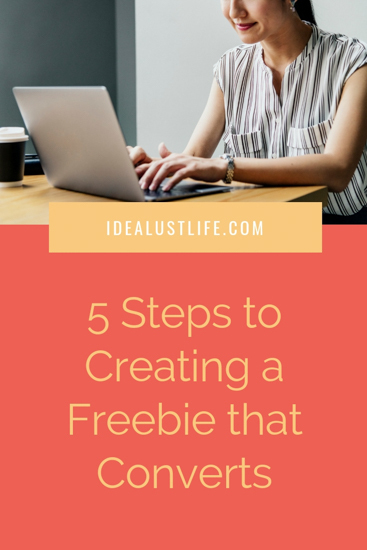 Do you already have a freebie for your business? 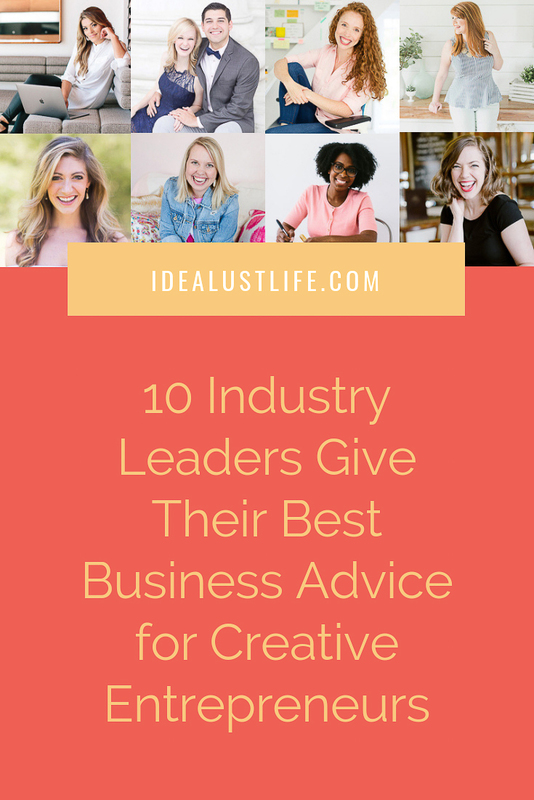 If you do and it’s not converting as well as you’d hope, or you don’t have one at all, we’d love to help with this (and lots of other important marketing strategies for your creative business!) Just click here to apply for a free month of coaching in our Idealust Jetsetter Academy and let’s get this marketing party started!